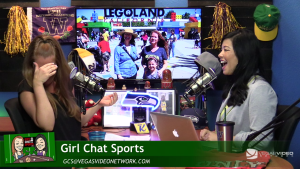 Jamie Collyer and Melissa Ferris are your hosts of Girl Chat Sports, a 30-minute program featuring the first (and only?!?) 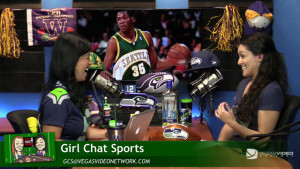 all-female hosted sports talk program. 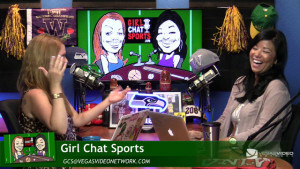 For a unique perspective on the sports world, your Girl Chat Sports hosts may not have balls, but they know how to cover them! 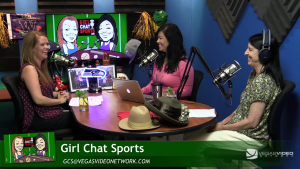 Listening to this show may result in uncontrollable laughter and the ability to understand complex football terminology. Proceed with caution. Tune in every Wednesday at 6PM PT as we stream LIVE. On demand versions of the program will be distributed within hours of the live show. 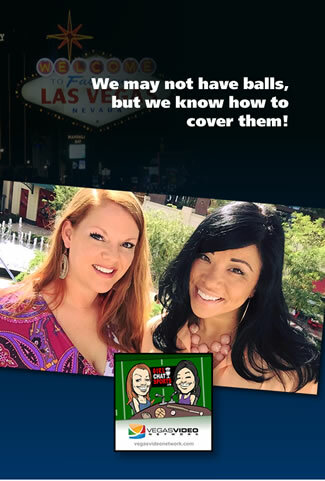 Have a question for Jamie and Melissa?